"Seattle producer and songwriter Benoît Pioulard (aka Thomas Meluch) has been following his very own path through the calm scenery of ambient, shoegaze and electronica for over ten years now. 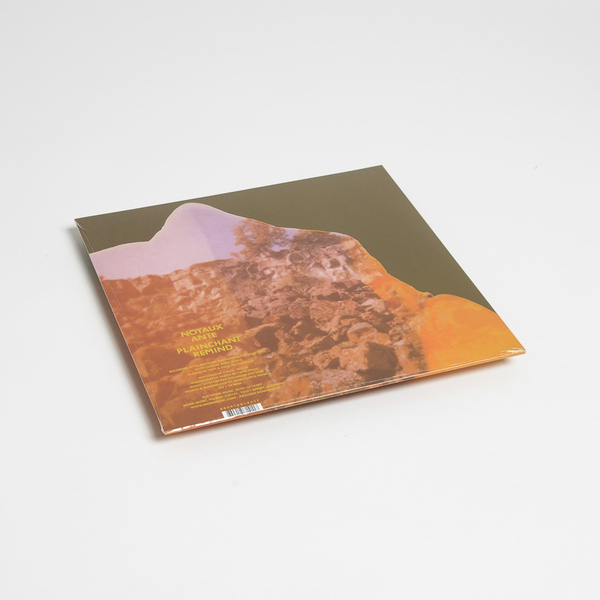 Following the release of "Sonnet", his fifth LP for Portland’s Kranky label just a few months ago, Meluch returns to Morr Music with four shimmeringly beautiful Ambient tracks. Together with Rafael Anton Irisarri (aka The Sight Below) under the name ORCAS, he already contributed two albums filled with brilliantly introvert ambient pop to Morr’s catalogue. 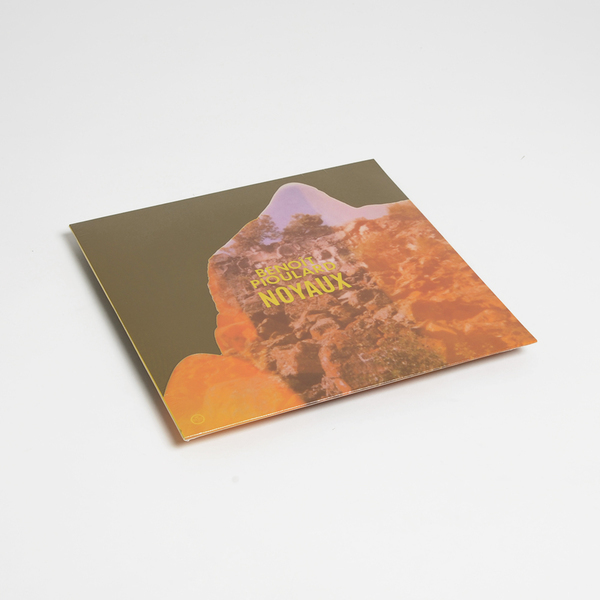 Now "Noyaux" sees Meluch building on his more loop-based productions, like the recently released "Stanza" LP. "Noyaux" is a touching blend of weightless drones and yearningly sluggish melodies. Meluch crafted them with the same basic rig of guitars, bass, loop pedal and a few effects he’s been using for years now. A couple of vocal elements are hidden deep in the mix, as well as old field recordings dating back to his childhood, like the cicadas on the title track or the last seconds of "Remind", which stem from an old tape recorded at his brother’s birthday back in 1985. All these tangible memories beautifully dissolve within the glowing reverb and lively static of the four softly intertwining tracks. It’s the sound of melancholy that resonates with everyone of us. "Noyaux" zeroes in on this blissfully tender spot. 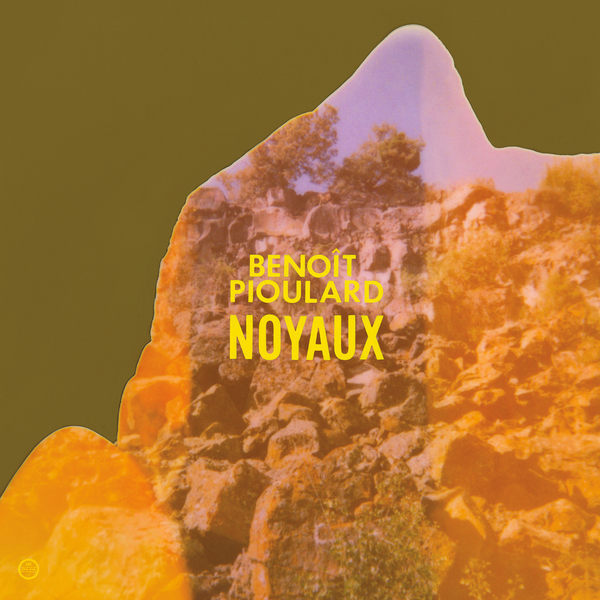 By recollecting the irretrievable past, Benoît Pioulard makes us fall in love with eternity." Pressed on opaque yellow wax with download code included.